You have an early flight from Manchester Airport or a really late return back to Manchester and the last thing you want is a long drive. Why not book a hotel at the airport and be on-site and ready to go before your flight, alternatively relax and kick back after your flight before you travel home. 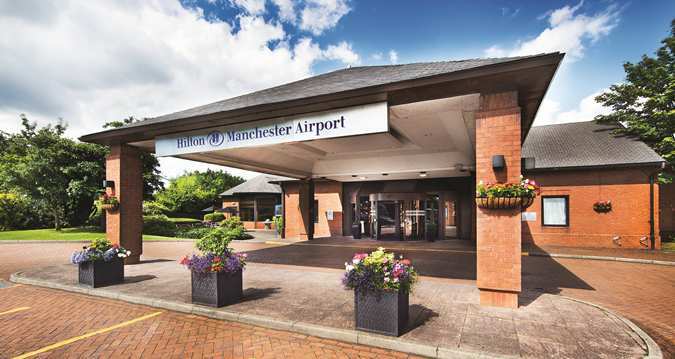 There are a number of Manchester Airport hotels available to choose from, all of which are located between 3 and 15 minutes of the airport. All airport hotels featured on Manchesterparking.com offer transfer services to and from the hotel and the terminal buildings. 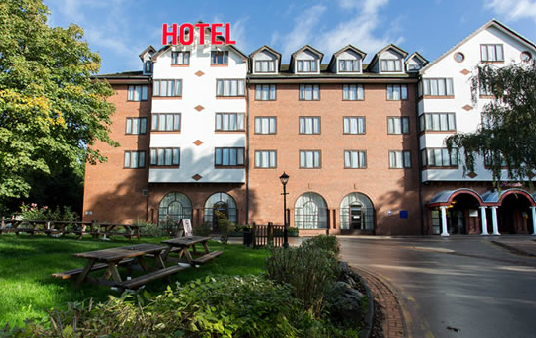 Stay overnight at a hotel near Manchester Airport and you'll feel like your trip has started early. Most of the hotels provide on-site restaurant and bar facilities where you can unwind, relax and get yourself in the right frame of mind before you travel. 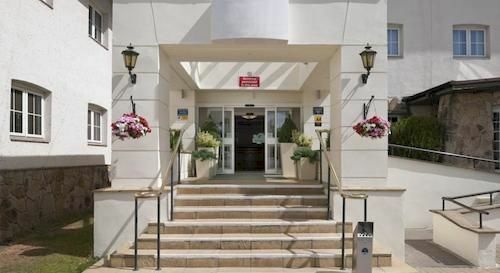 Manchesterparking.com compares all airport hotels and hotel park and fly package deals, whereby you can book a hotel room at Manchester Airport that includes a certain number of days parking. 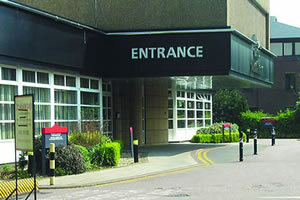 The parking can either be on-site at the hotel or located at a nearby off-site car park location. Either way getting to and from the hotel, terminal and your car is easy. Get a great nights sleep before you fly knowing that you're at the airport and all you need to do is wake up and take a shuttle or taxi to the terminal. No really early mornings, no traffic jam panics, just low priced hotel room deals. "Easy to book, great price, service was spot on! Will recommend and use again"
Prefer to be onsite at the airport the night before you fly or do you have an early flight? If so a hotel 'Park and Fly' deal is perfect for you. The Radisson Blu is located on-site at the airport and is connected to Terminals 1 and 2 via the skywalk walkway. Cheapest rates for all hotels are guaranteed.